The majority of weed for the time being comes from illegal sources. Which means it has to be smuggled from the place it is grown and transported by various concealed means to your home thereby making you the last smuggler on the long chain. I guess it would be better to have the weed you’re going to smoke be hermetically sealed and transported by well sanitized trains, planes and 18 wheeler freight trucks but alas my dear friends that is just not the world in which we live right now. 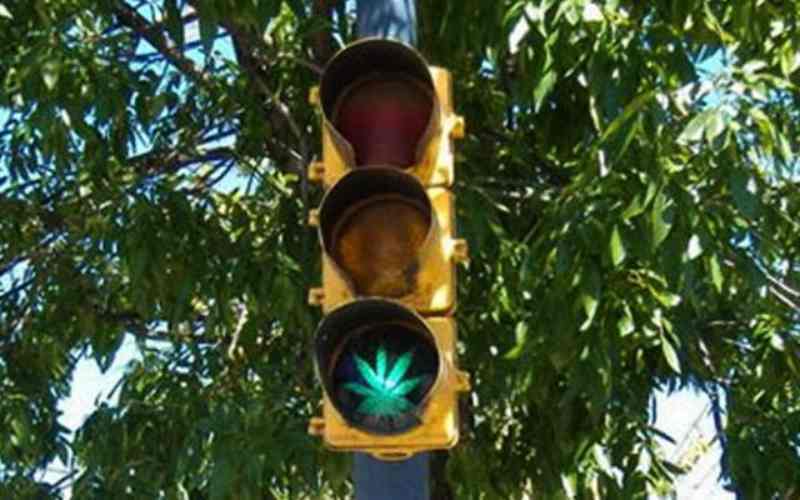 Weed is smuggled by some of the most unsanitary methods you could imagine. Inside the gas tanks of motor vehicles to help throw the dogs of the scent of the weed. 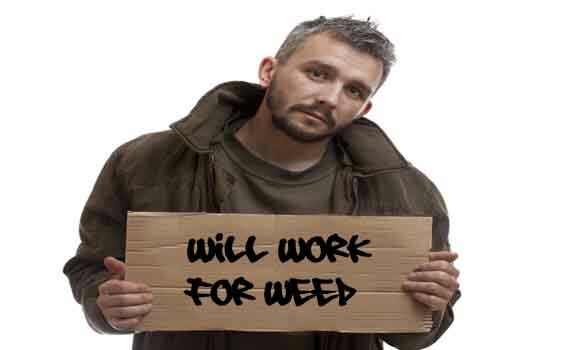 Weed is smuggled through the desert on the backs of dusty, sweaty Mexican smugglers called mules. Weed is smuggled through filthy rat infested tunnels and sewer systems. 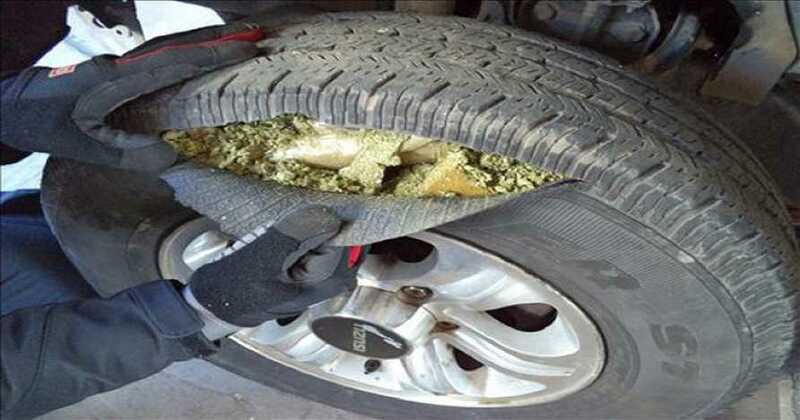 Weed is smuggled inside of old used car and truck tires dropped from plane on land, water, swamps however they have to move it they move it.